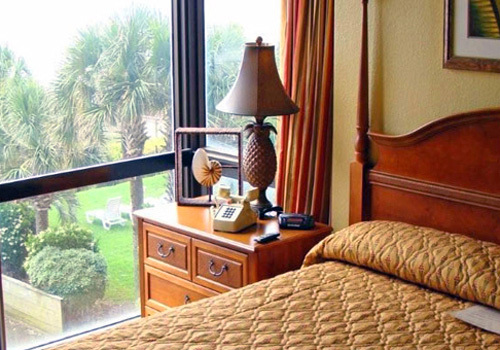 Situated on Ocean Boulevard, 1.1 miles from the Myrtle Beach Boardwalk and Promenade, Schooner Beach II & Racquet Club offers modest accommodations with free Wi-Fi, cable TV, full kitchens, balconies with picturesque views, whirlpool baths, and more. This beachfront hotel offers access to an outdoor pool with a sundeck, lounge chairs and a whirlpool spa; a fitness center; and a sauna. 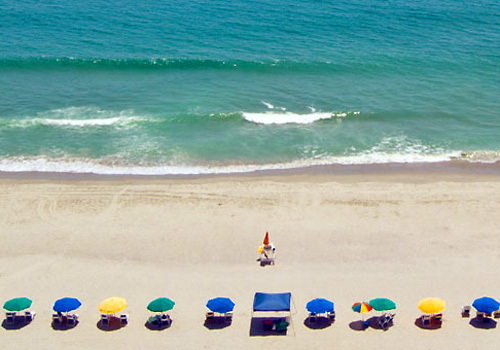 The Schooner II Beach & Racquet Club is located in the heart of Myrtle Beach, South Carolina and features a variety of amenities that are sure to be an ideal fit for your next Myrtle Beach vacation. 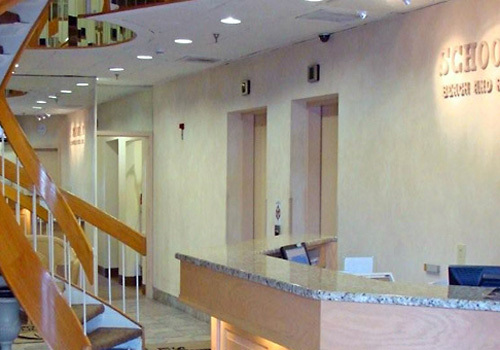 Accommodations come in One and Two Bedroom Suite varieties, with all suites recently refurbished. 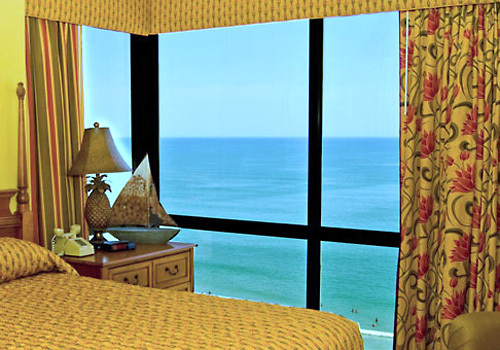 How many rooms are available at Schooner II Resort? There are 53 suites available at this property. How many floors does the building at Schooner II Resort have? The building has 16 floors, all with elevator access. Do you have a minimum age required for check-in at Schooner II Resort? Schooner II Resort charges a nightly resort fee of $2.00, due upon check-in. Do you charge for cribs or rollaways at Schooner II Resort? 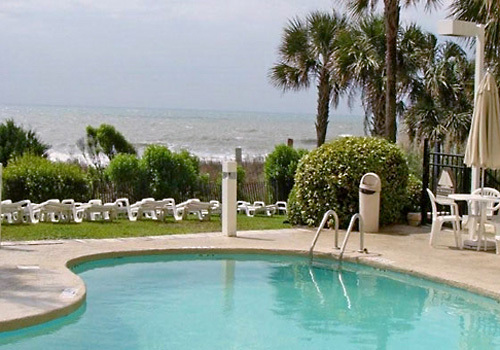 What are the pool hours at Schooner II Resort? The pools are open from 9am-10:30pm. Hours are seasonal. Is smoking allowed at Schooner II Resort? This is a smoke-free facility. Smoking is allowed in designated smoking areas only.